It’s time for some truth telling. 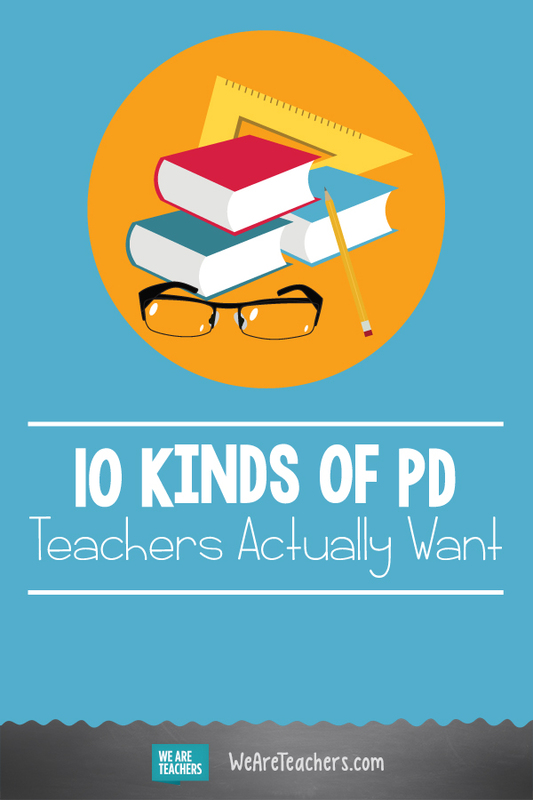 What’s your take on the PD teachers want? Come and share in our WeAreTeachers HELPLINE group on Facebook. Thanks for the list. #10 is absolutely true. 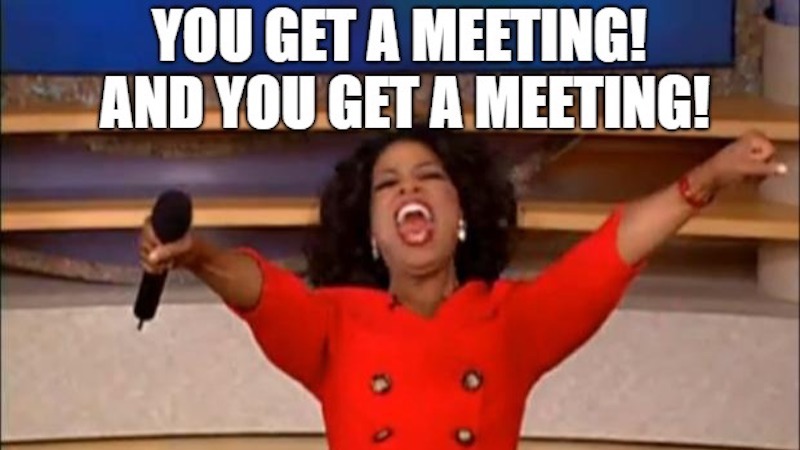 With all the things teachers have going on, there are times when no PD is a necessity. Days when grades are due, SLO’s need to be written (for those school districts that complete these), testing preparations are underway, or parent calls need to be made, another PD on a topic that is not currently on the radar, can seem tedious. A rule of thumb when utilizing teacher time for PD should be “only what is absolutely necessary”. Sure teachers should constantly be learning, but time must be used wisely and efficiently.